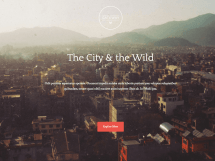 Great theme for business, blogging, and photography. It has a complex homepage, with many sections. 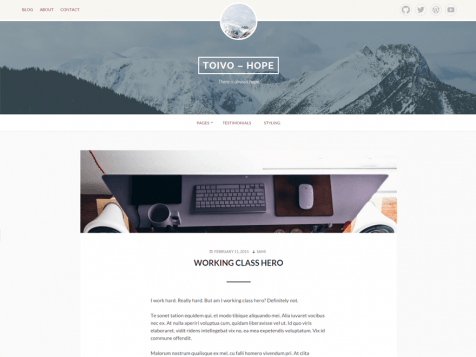 Toivo comes with a portfolio and a blog. 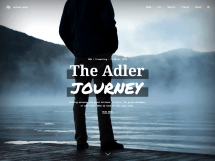 The design is simple and elegant, dominated by whitespace. 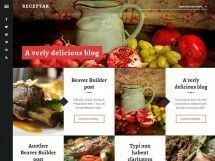 It provides lots of widgets and social buttons. Each section has a fully dimensioned featured image.